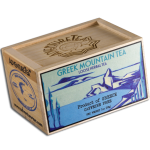 Grown on a former 19th century tobacco farm, this tea shouldn’t exist. The first farmers who originally coaxed it from the acidic soil of Malawi endured an unfamiliar climate, starvation, and economic uncertainty in their attempts. Generations later, perseverance won out. 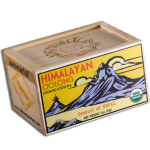 Discover a bold flavor that is as unique and complex as the history of its inception. 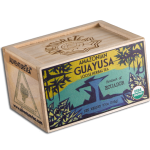 Tastes Like: Notes of smoke, spice, and tobacco explode from this deep red brew, followed by a cool eucalyptus finish. 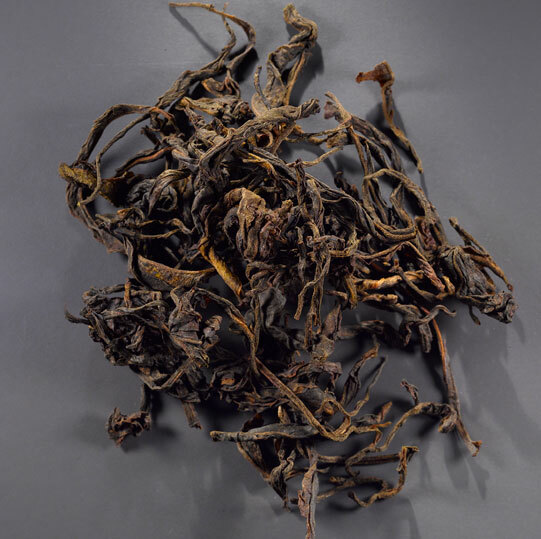 When explorer David Livingstone first set eyes on Lake Malawi in the late 1850’s, he described it as a “lake of stars” and remarked on the surrounding land’s incredible suitability for agriculture. 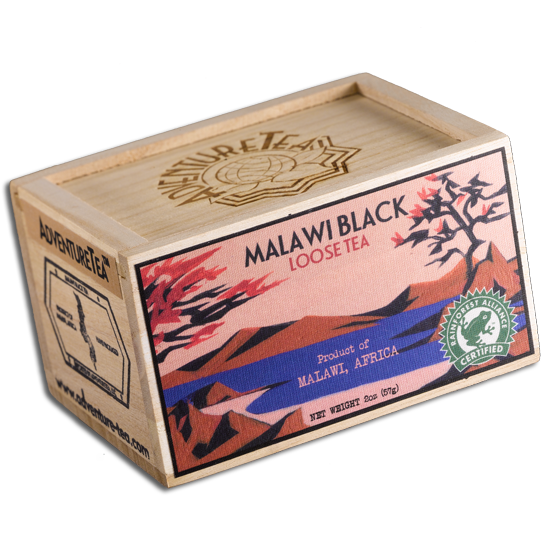 Our exquisite Malawi Black Tea exists because of his adventure. 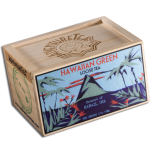 Grown for almost a century on a historic plantation established just to the south of where Livingstone first laid eyes on the glittering expanse of Lake Malawi, this tea—like the British pioneers who coaxed it out of the virgin African soil—was fundamentally transformed by the essence of wild Malawi. Be careful. It might transform you as well. 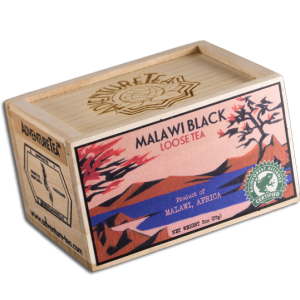 Be the first to review “Malawi Black Tea – 2.0oz” Click here to cancel reply.